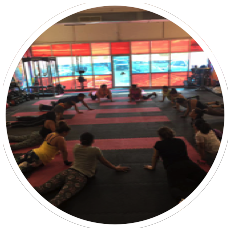 Whether you are looking to lose 10 pounds, just want to tone up or bulk up, wanting to get into that wedding dress in 3 months, or just looking to take your training to new heights, we have an individualized training plan that will help you to reach your health and fitness needs. 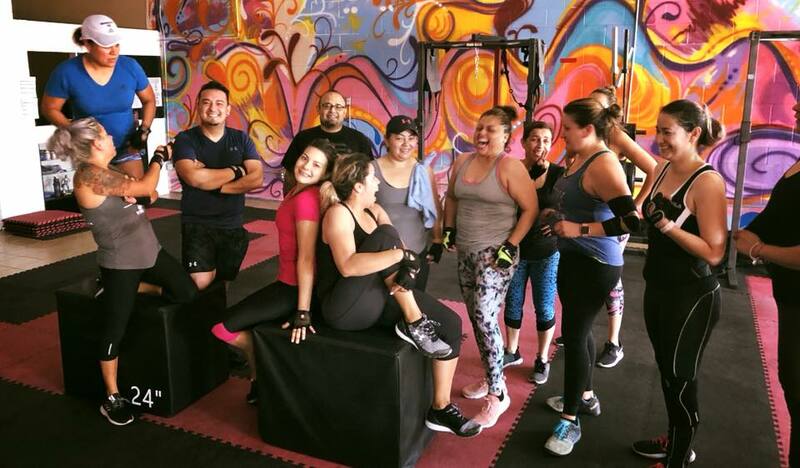 Need someone else to train with or, just like to workout with your friends, family, or significant other; EBH Fitness has you covered. 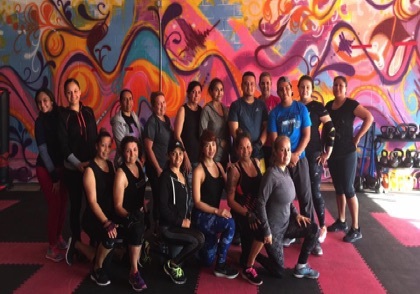 We offer taylored group training to help you and your partner(s) reach your health and fitness goals. 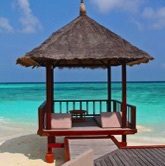 Are you looking for that legal competitive edge? Do you want to ensure that you are in the starting lineup? Want to get ready for that upcoming Draft Combine? Need to take your game to the next level during your off season? No problem. 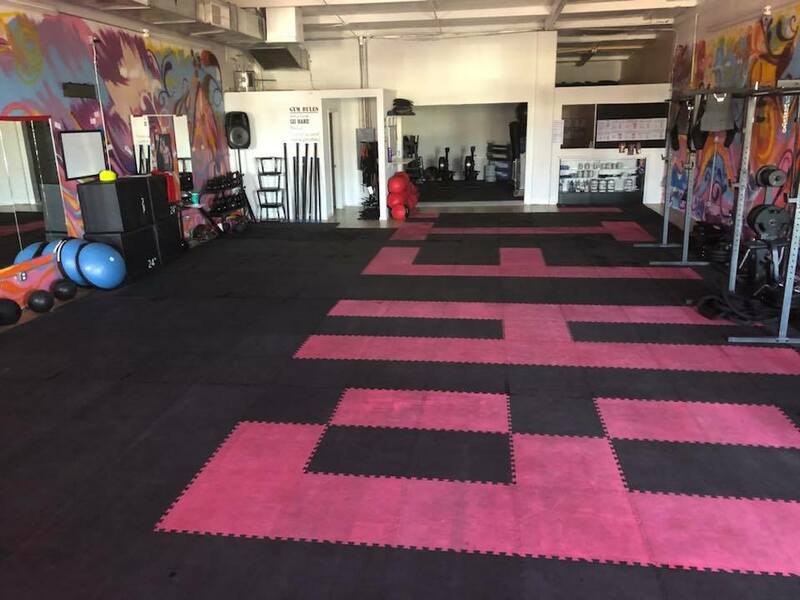 Come get a customized training plan to help you stay in the game. 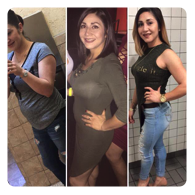 Need help in losing weight the right way? Having problems eating healthy? 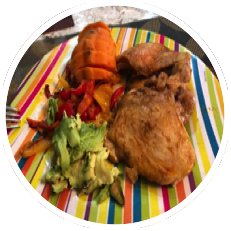 Looking for customized meal plans to help you maximize your training or weight loss goals? Done! 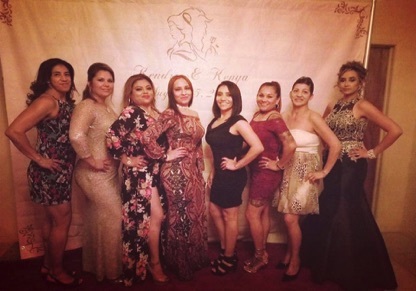 We offer personalized weight loss plans and nutrition counsulting to help you reach your health and fitness goals. 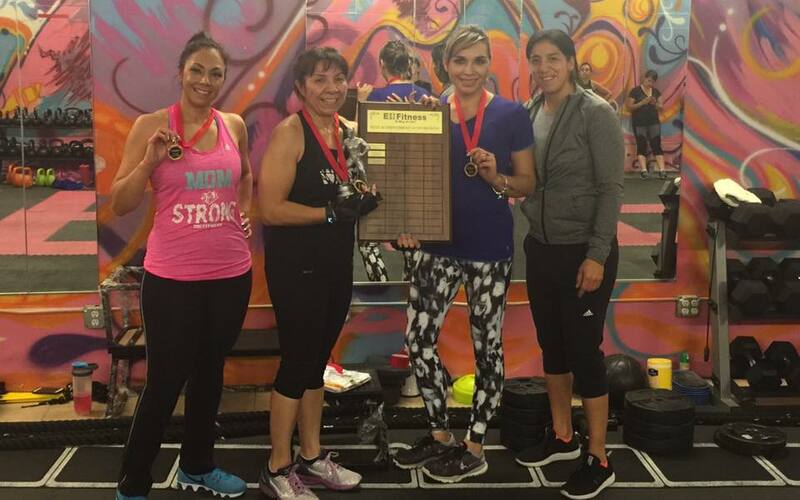 Custom designed training programs to help you reach your health and fitness goals safely. 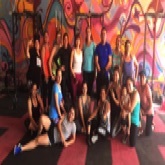 Classes designed for 2 to 15 people, these classes are designed to maximize participants muscular and cardio enduance. 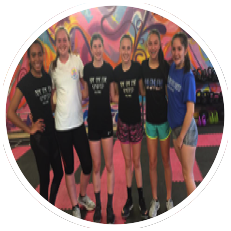 Available to individuals small groups or teams, the focus is on helping the athletes develop those skills needed to perform at maximum efficiency. Sessions are designed to provide a better understanding of what fuel each individuals body needs to perform at maximum efficiency. Designed for organizations looking to offer training opportunities internally. 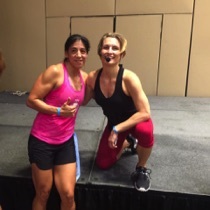 Providing workshops on healthy practices, training mechanics, and proper technique. 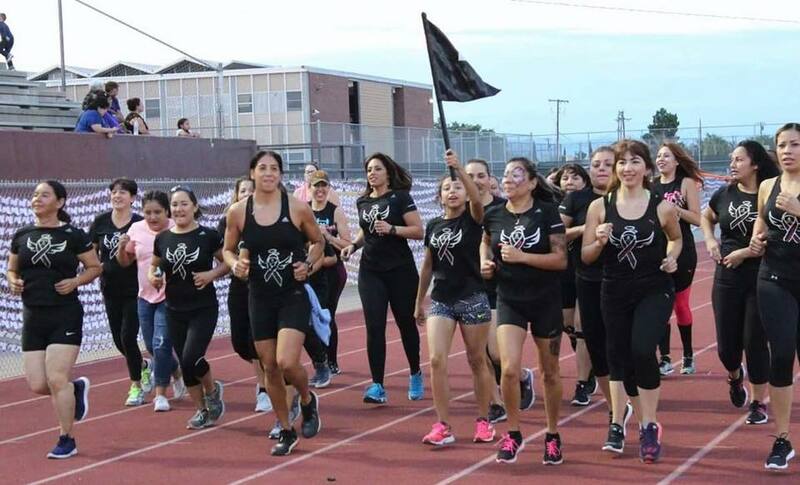 As part of our effort to give back to the community, EBH Fitness LLC through Sun City Showcase offers quality team and individual sporting events for the Borderland Region and throughout the state of Texas. 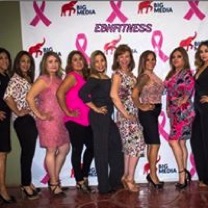 EBH Fitness LLC's Sports Division also has the capability of helping tournaments across the state of Texas to project out nationally their events via video livestreaming and event video recording services. 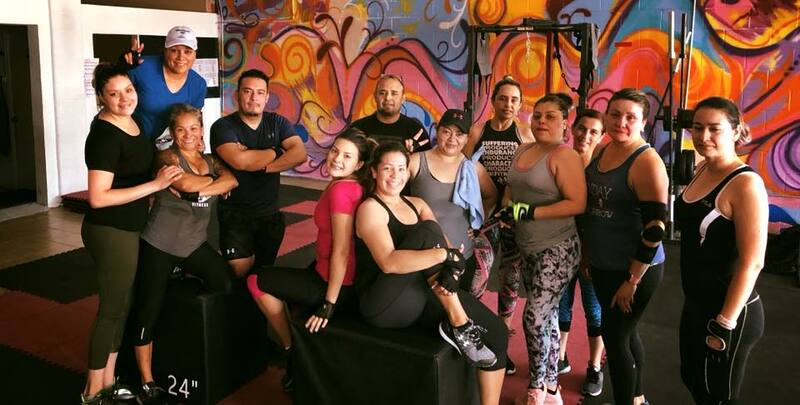 Through our strategic partnership, EBH Fitness LLC has partnered with P2C Athlete Prep to help not only the student athletes of the Borderland but across the state of Texas. 1 John 3:17: "But whoever has this world's goods, and sees his brother in need, and shuts up his heart for him, how does the love of God abide in him?" Just finished my first week at EBH. So far I am very happy and excited to see where Elsa can help me achieve current goals and set new ones! She’s very motivating and works with my limitations. 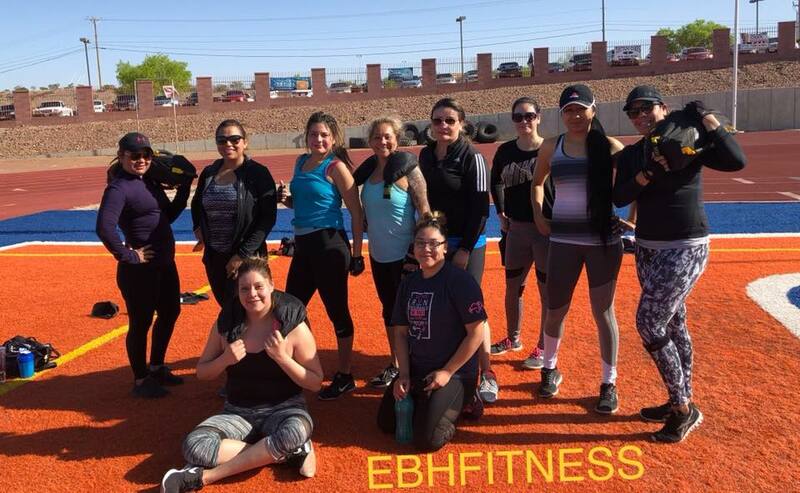 If you’re looking for a place to help meet your fitness goals you should check out EBH Fitness! Thanks Elsa, you rock! 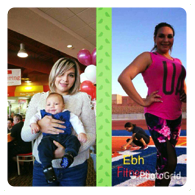 7 weeks postpartum and 2 months after returning to Ebhfitness couldn't have done it without you thank u Elsa Howard for always pushing me to keep moving forward. Maria Shin Before pic is 2 1/2 years ago. I was 5 weeks pregnant, never exercised and could count the number of times I've been to a gym on one hand. 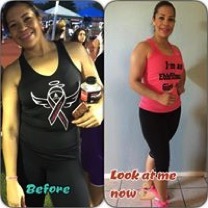 After pic is 11 months at EBH Fitness. 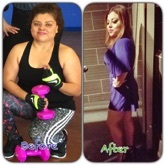 I have a LONG way to go until I get to my goal but I see and feel results. 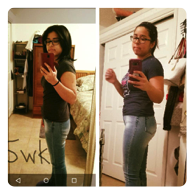 Within a month, I saw drastic changes in my body. I have more energy, and I am getting stronger every day. Thank you Elsa Howard for all your help. 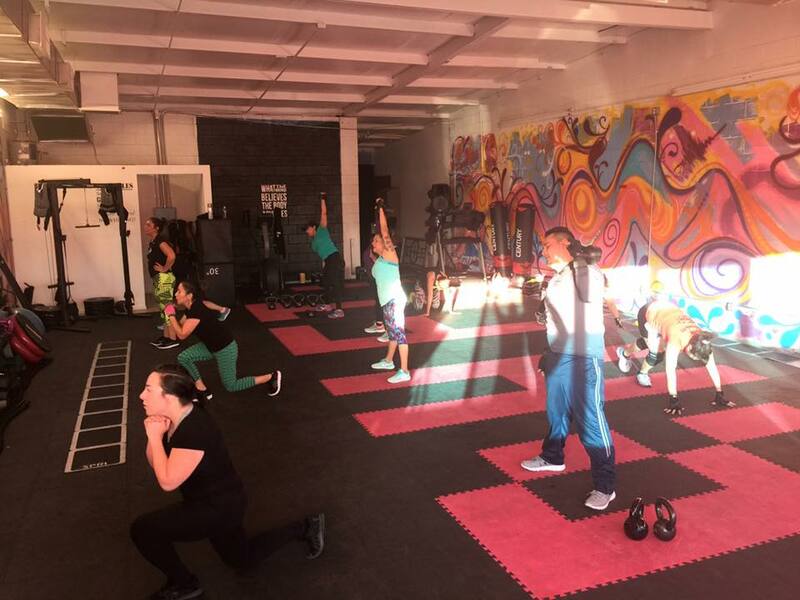 Personalized fitness training gives you an alternative to the mass market, impersonal approach to your fitness and health. 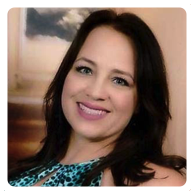 My intention is to provide you with a sound program that is specifically tailored to your needs now, and we'll amend it so that it grows with you as you progress and your needs change down the road. Yes! It does matter what you put into your body for fuel. It's not true. Resistance and strength training are not mindless unfocused activitities that are for "muscle heads" only!!! Stretching is a key component to reaching your overall health and fitness goals.